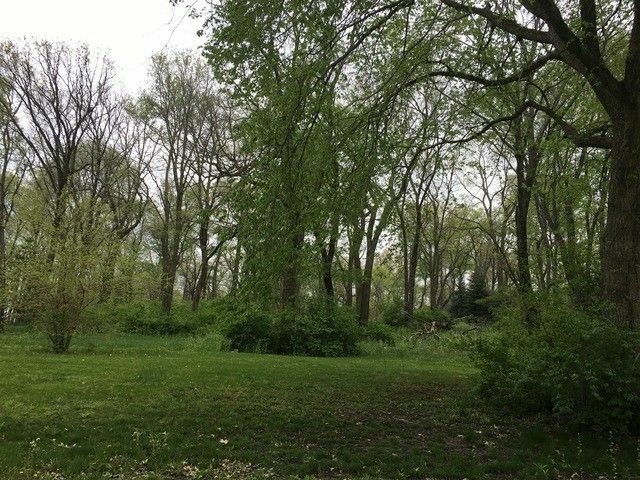 Gorgeous setting of this beautiful wooded lot, over 1 acre with lots of trees in the prestigious Wedgewood Estate Subdivision. A piece of heaven! Build your own dream home in Limestone, Association fee of $245 per year, with protective covenants to ensure your maximum living standard!